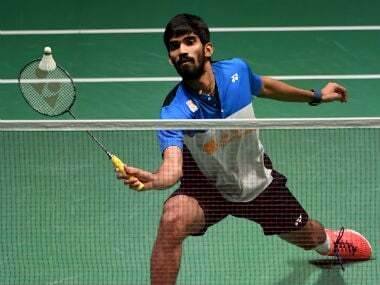 Day 6 of the Asian Games promises to be an exciting affair, with Dipa Karmakar, HS Prannoy, Kidambi Srikanth and Manu Bhaker all involved as the Indian contingent looks to build on a promising few days. Sarnobat suffered a freak accident in 2013 that left her with an undisplaced fracture in the radial head of her elbow, sending her into a period of long recovery. 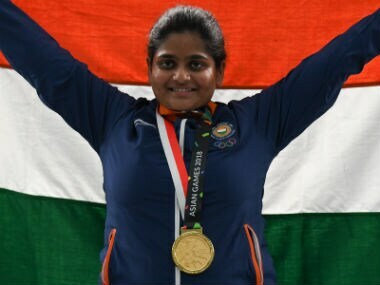 Rahi Sarnobat became India's first woman shooter to win gold in Asiad. 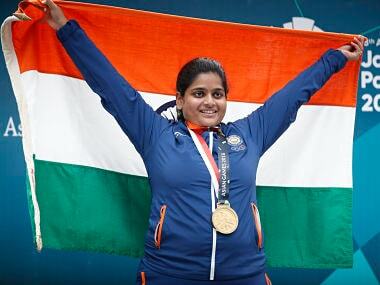 India finished with four golds, three silver and eight bronze medals in their overall tally. 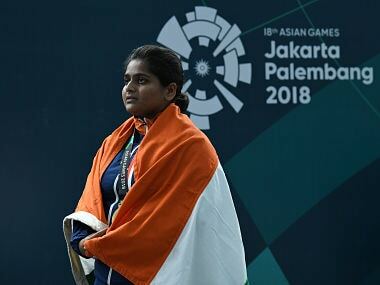 As Manu Bhaker aims to strike gold at 10-metre air pistol, Firstpost spoke to her family and coach for a comprehensive lowdown on young shooter. 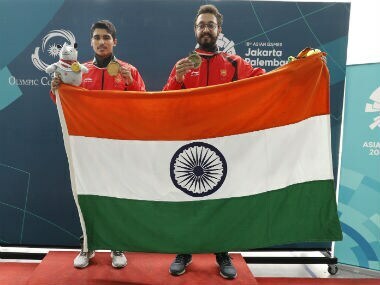 Catch all the live updates from Day 1 of the Asian Games 2018 taking place in the Indonesian cities of Jakarta and Palembang. 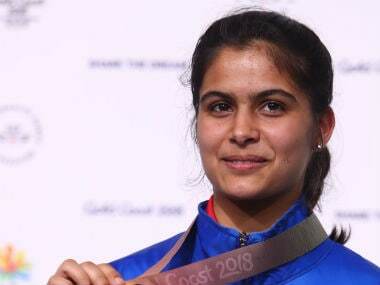 Manu Bhaker said she had resorted to banning her parents from her overseas trips as she tries to carve out a slice of freedom.